The largest of the National Theatre's three auditoriums, the Olivier Theatre lends itself to grand spectacles staged by the National. The imposing theatre on the South Bank is the spiritual centre of London's theatreland, and the heart of the British theatrical tradition. The Olivier, along with the more intimate space of the Dorfman Theatre and the Lyttelton Theatre, make up the superb venue that is the National Theatre, home to a significant proportion of London's best productions. The Follies girls gather on the stage of the Weismann Theatre in 1971 New York, to toast the iconic building before it is destroyed, in the legendary musical with a book by James Goldman and music and lyrics by Stephen Sondheim. Dominic Cooke directs Tracie Bennett, Janie Dee and Joanna Riding. What are the best dining options near National Theatre: Olivier Theatre London? National Theatre: Olivier Theatre gyms, sporting activities, health & beauty and fitness. The best pubs near London National Theatre: Olivier Theatre. 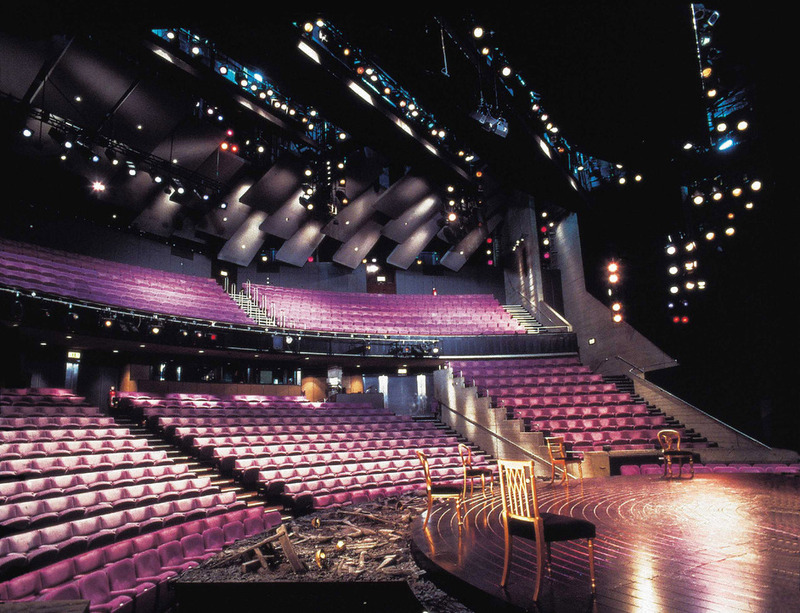 National Theatre: Olivier Theatre clubs, bars, cabaret nights, casinos and interesting nightlife. Where to have your meeting, conference, exhibition, private dining or training course near National Theatre: Olivier Theatre. From cheap budget hotels to luxury 5 star suites see our special offers for National Theatre: Olivier Theatre hotels, including The Royal Horseguards - A Guoman Hotel from 81% off.